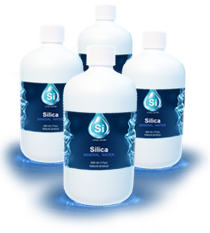 Since the dawn of science the transformative powers of Silica have been researched, studied, and applied by health experts devoted to the healing and preservation of the Human Body and mind. 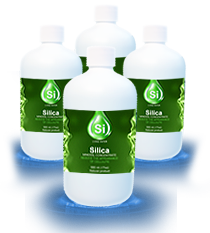 The human body requires proper nutrition to renew, repair and rejuvenate itself on a daily basis. 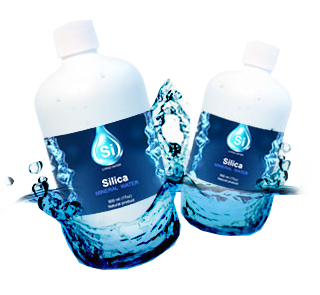 Silica Water is recommended for: Maintaining joint flexibility, providing joint support, protecting cartilage, osseous development and calcium assimilation; Reducing swelling, enhancing ligament protection and tissue plasticity; Improving the elasticity of the skin, as well as the strength and luster of the hair and nails; Supporting collagen production for healthy, youthful-looking skin; Decreasing demineralization.